Believe it or not, there are over 7500 different varieties of tomatoes. The tomato domestication dates back to 500 before Christ in Mexico when they were exporting tomatoes to Europe, and it was well documented. 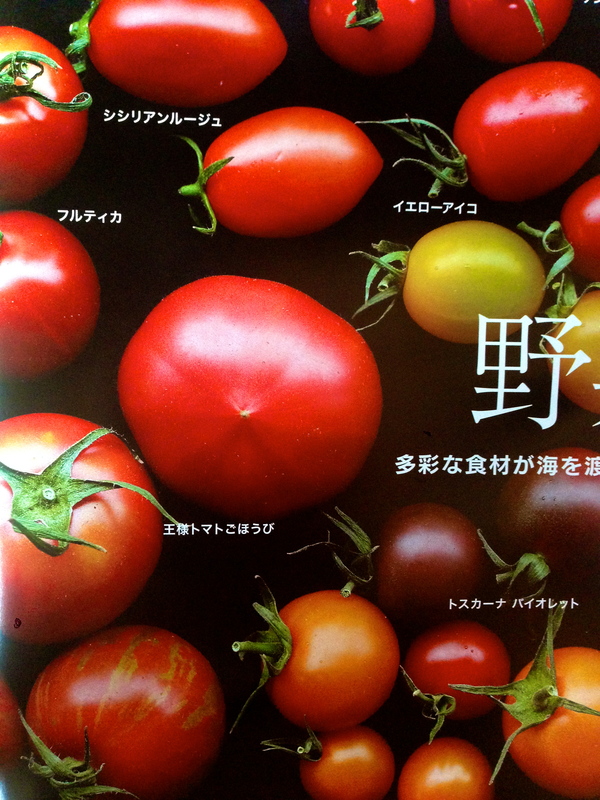 The Japanese have the most extraordinary tomatoes and varieties. You can find throughout the year so many different types, many are what we call fruit tomatoes which are not pictured in this photograph but are available throughout the year and are very sweet and delicious.